Hewlett-Packard Internship Programs offer opportunities for students to get real on-the-job training in their field during the summer break. Available areas for internships include engineering, information technology, business, finance and computer science. The summer internship program last 10-12 weeks. Students receive pay, health coverage, and relocation if they live 50 miles or more away from the internship location. They must be enrolled full-time in college pursuing a BS, BA, MS, MBA, or Ph.D. degree. It is open to U.S.citizens only. During the internship, students will work with state-of-the-art technology, be assigned a variety of projects, and work with teams to accomplish challenging outcomes. Students who have a passion for technology and global environments will enjoy working with students from around the country to solve real problems in a professional yet fun environment. HP recruits for interns at college fairs and campus recruiting events. 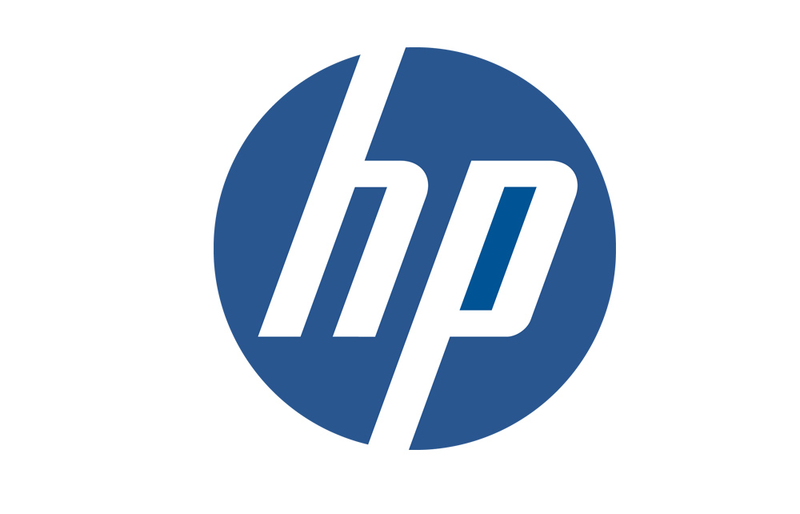 Students may find out when HP will be visiting their school, or they can apply online for open internship positions. HP is a global technology company that makes products for home and office, large and small business, government, health and education industries.